TMS Services | Our New website! 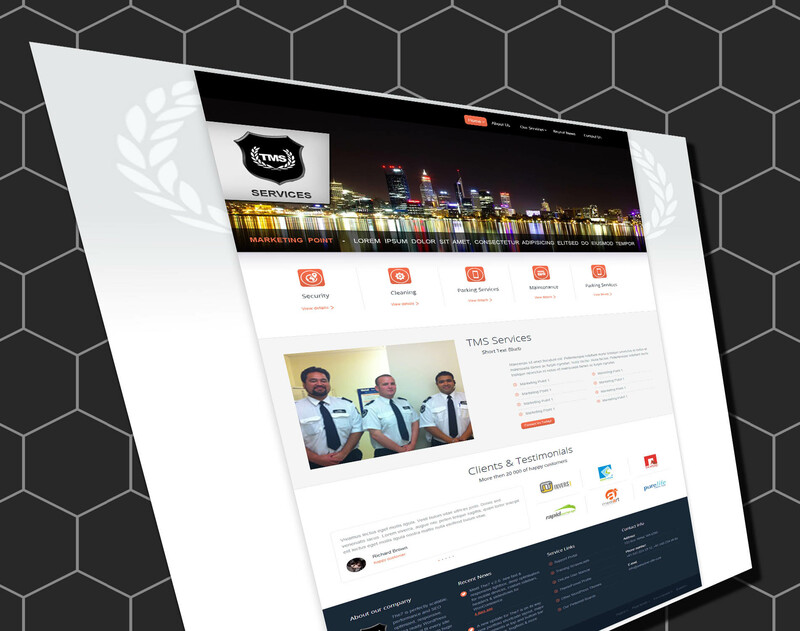 TMS Services employed the it services of FSA Technology to create the new website. Some features of the web design are the adaptive response to mobile phones and tablets as well as the ability to render high quality images ready for tomorrows high resolution computers and laptops. The website is SEO ready and features various sophisticated features such as a layered image slider, image transitions, html5 and various compression techniques to improve the website’s speed. TMS is a unique grouping of companies that provides you with total building management from security and cleaning to maintenance and waste management. Don’t waste time coordinating several different suppliers. One call to TMS solves all your building management problems.